Welcome to Casa Rosa. This Spectacular Townhome in Prime Fairview Slopes has stunning water, city and mtn views. The layout is excellent with large principal rooms and over 600 SqFt of sunny decks. Expansive windows and skylights showcase the views and provide tons of natural light. The Chef's kitchen was updated 5 years ago. Other features include gas fireplace, laundry and an abundance of storage. This home was originally 3 bedrooms, and could be converted back. 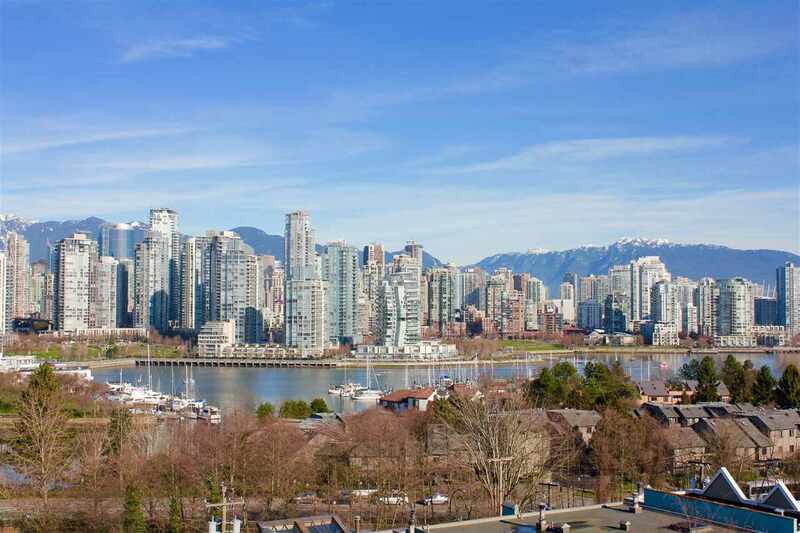 The exceptional location is convenient to Granville Island, transit, Canada Line and the restaurants, shops and services of S Granville and W Broadway. 2 garage parking spots are included. Your pet is welcome. Open Mar 5+6, 2-4pm. Also easy to show by appt.